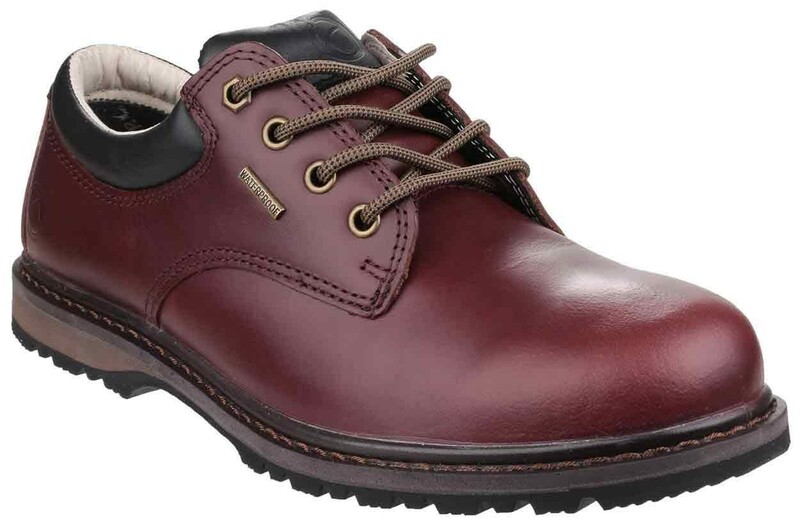 Stonesfield is a men's waterproof, robust walking shoe, great for any terrain. 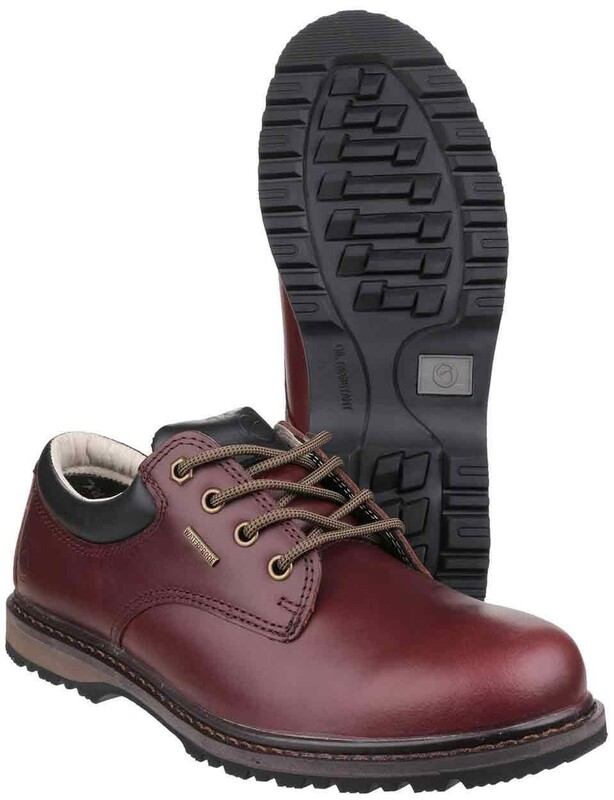 With full grain leather uppers and a waterproof membrane, a smart look is gained with no expense to practicality. Memory foam footbed provides extreme comfort. 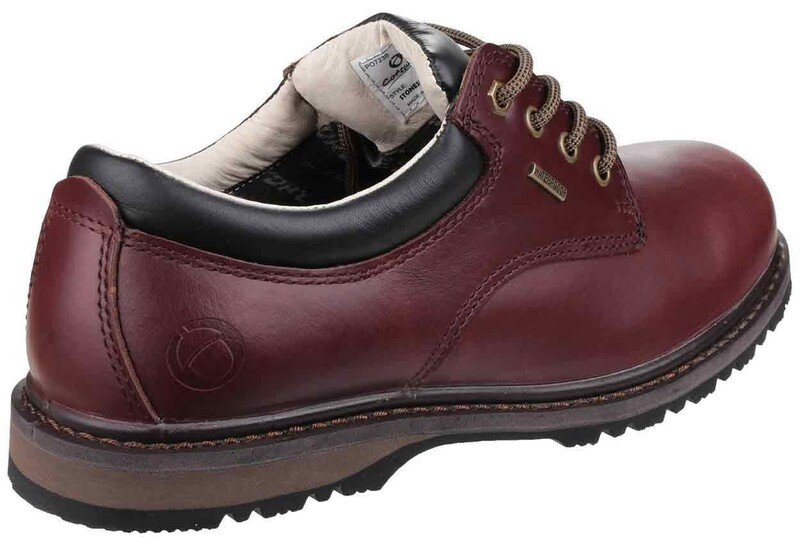 The Cotswold Stonesfield Brown features: Men's waterproof full grain leather hiking shoe, Memory foam footbed, Dual density and oil resistant outsole. Upper: Full grain leather, lining: Waterproof Membrane, sole: Rubber.